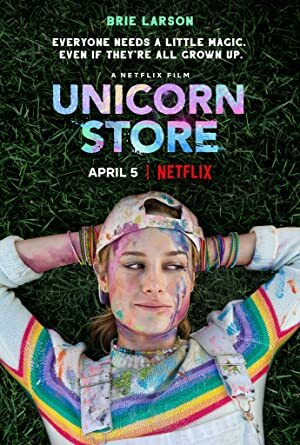 Unicorn Store (2017) – What's New on Netflix Canada Today! After failing out of art school and taking a humdrum office job, a whimsical painter gets a chance to fulfill her lifelong dream of adopting a unicorn. A woman named Kit receives a mysterious invitation that would fulfill her childhood dreams.